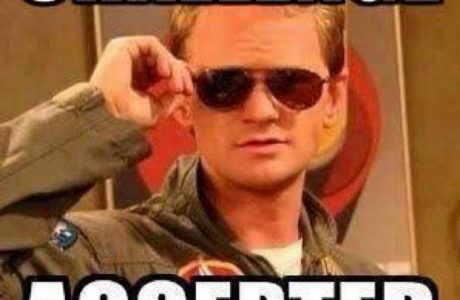 The past 9 months I visited a lot of VMUG’s, UserCons and both VMworlds and in most cases to present. One of the things that I noticed is that particularly at VMworlds, End-User Computing is getting a bigger stage. Workspace ONE is pretty hot and most likely the biggest reason for this. At VMUG’s and UserCon’s at the other hand, it is still a black sheep. The main reason is of course that VMware was a manufacturer of infrastructure-management software (of which the hypervisor was the biggest part) and user groups that were created around these products were also focussed on infra stuff. Still great events that I will continue to visit and hopefully be part of as a speaker. 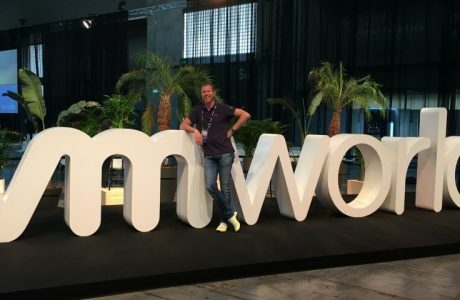 As the popularity of the VMware Workspace ONE Suite and all of it’s products (such as VMware Horizon, Identity Manager, App Volumes, User Environment Manager and AirWatch) rises, I feel it is time in the Netherlands to create a specific event and supporting user group for this goal. 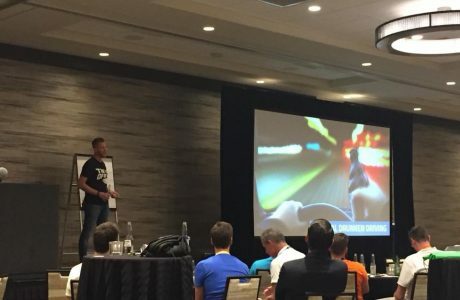 The VMware EUC TechCon (vEUCTechCon) is born! On the 2nd of November, the first edition of this annual event will take place in Utrecht at the Inn-Style venue. 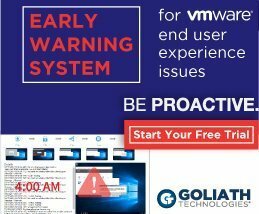 The event is organised by myself, together with some community and VMware friends and will be a day filled with just technical stuff, no marketechture. Spencer Pitts (Chief Technologist EUC at VMware) will start off the day with a great keynote about the vision of VMware’s EUC products. Yours truly will be part of the agenda as well as I will present my session on integrating VMware Horizon with Identity Manager including a lot of live demo’s of for instance TrueSSO, VMware Verify and Workspace ONE Mode. 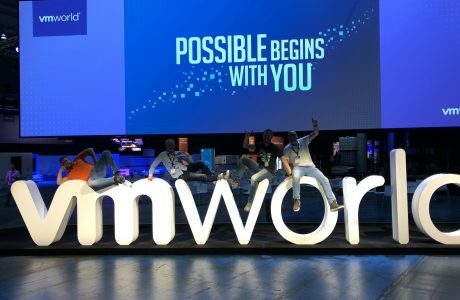 In case you missed it at VMworld Barcelona, this is your next chance to check it out. If you haven’t registered yet, please do so as space is limited and it’s only one months before the event. You can also following all news around the event on the twitter channel.